But, ISFDB doesn’t even have covers for MOST of his works! 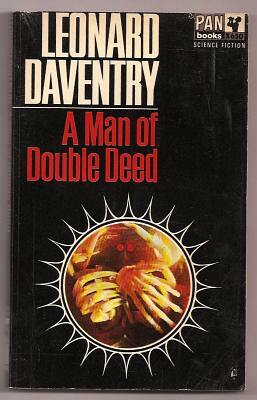 I read this book as a teenager and the moral dilemmas in the story did have a haunting effect on me. I reread it recently and enjoyed it just as much. I had no idea there were more keyman novels. I must now track these down. Thank you.